We understand the pride people take in their homes and businesses. No Streaking will help you make a great impression on your friends, family, neighbors, colleagues, and customers every time! Our trained professionals will put the sparkle back in your windows. 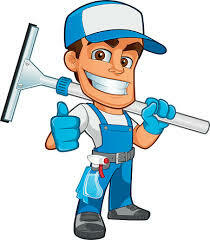 No Streaking provides friendly, dependable, & PROFESSIONAL window cleaning for 1, 2, & 3 story residential, commercial, and post-construction customers. We are not a cleaning company that also does windows...windows are what we do, and we do them well! Not only do we clean them, but we also help protect them by using a professional-grade solution that actually bonds to the glass and repels dirt, RAIN & POLLEN, grime, and rain. The result? Your windows stay cleaner....longer! Please browse through our website and learn more about us. When you are ready, contact your local No Streaking professional for your no obligation free estimate (you don't even have to be home for it). If necessary, we will come out within 48 hrs & will email you with a written estimate and a list of referrals that day! 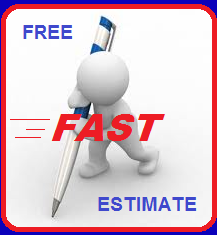 Our estimate is exactly what you will pay (unless you add on additional services). There will never be any hidden fees with us! CALL US AT 813.936.4025 TO REQUEST YOUR FREE ESTIMATE OR FILL OUT THE FORM BY CLICKING THE FREE FAST ESTIMATE LINK ABOVE!!! We have used No Streaking for many years. 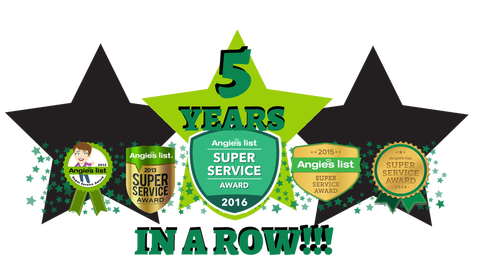 We have always been pleased with the caliber of personnel and the excellent service provided. We never hesitate to recommend No Streaking to anyone looking for window cleaners. The cleaning process used keeps our windows spotless far longer than expected. Thanks No Streaking. Job well done again!" I've been using you for a few years, but this time was the best service. I didn't think it could get better, but ***** was awesome. He was on time. He was fast, but didn't leave anything undone. I tell everyone about your service but will be sure to post my feedback on some local websites. No Streaking is the BEST!"